Welcome to the Holly Theatre Press Room! 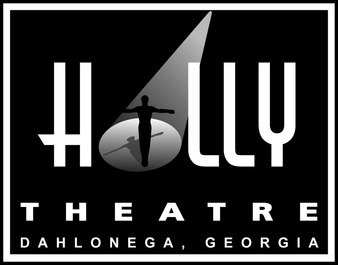 Here you'll find the latest press releases about our concerts and plays, images for the shows, and the Holly logos for you to use. Find out the inside scoop on what's happening on and off the stage from our handy press kits. Enjoy the show!